On Tuesday, April 17, 2018, the Fourth Estate will host an Italian wine dinner and lecture. As you enjoy the wines of Tuscany, Italian cultural expert Francine Segan will discuss the ancient and varied culinary specialties of Emilia-Romagna; a region that has the most specially protected foods than any region in Italy. The dinner is runs from 6:30 pm to 9:00pm. 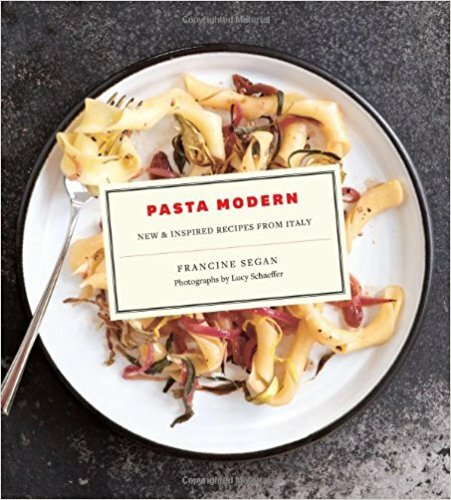 A ticket includes a copy of Ms. Segan’s ever relevant book, “Pasta Modern,” recipes from which will be part of the evening’s dinner. Wines are from the respected Castello di Gabbiano in Tuscany. Francine Segan is one of the foremost experts on Italian cuisine. She is a noted food historian and James Beard-nominated author of six books including one of her most recent, Pasta Modern: New & Inspired Recipes from Italy. 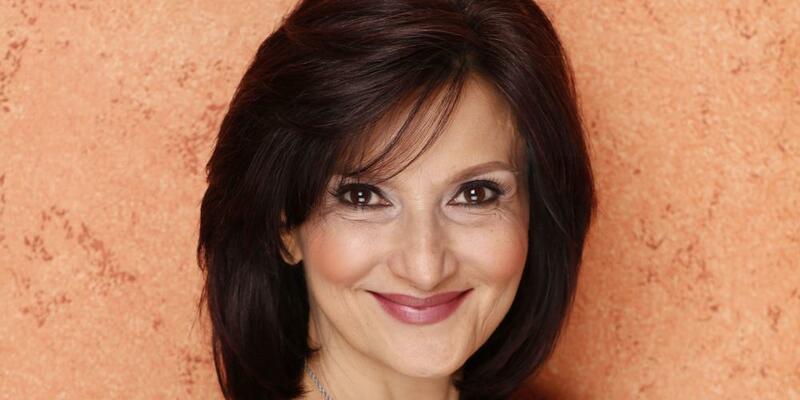 She hosts the i-italy TV series Americans who Love Italy and has appeared s on the Today Show and Early Show. She has also been featured on PBS, the Food Network and History, Sundance and Discovery channels. She lectures across the USA and is a frequent guest speaker at the Smithsonian Museum in DC, NYC’s cultural center, the 92Y, the Virginia Fine Arts Museum and Museum of Natural History in NYC. She recently moderated a Tribeca Film Festival panel on food in film with Isabella Rossellini and Stanley Tucci. Francine co-edited Entertaining from Ancient Rome to the Superbowl, a 2-volume encyclopedia, a finalist for the coveted Gourmand World Cookbook Award given in Paris. She writes for magazines including Epicurious, Saveur and Organic Life. She recently wrote a twelve-page cover feature on Italian chocolate desserts for La Cucina Italiana magazine. Single tickets are $85; couple tickets are $160. A copy of her new book (one per person/couple) is included in the price.